Everyone loves a Christmas tree, but not everyone loves the chore of decorating it! So why don’t you ensure that you enjoy Christmas this year by hiring a contractor who can decorate your tree professionally. By using a contractor, you’ll not only be boosting the local economy and creating jobs, but you’ll also take away the stress of Christmas and increase yours and your staff’s enjoyment of it. 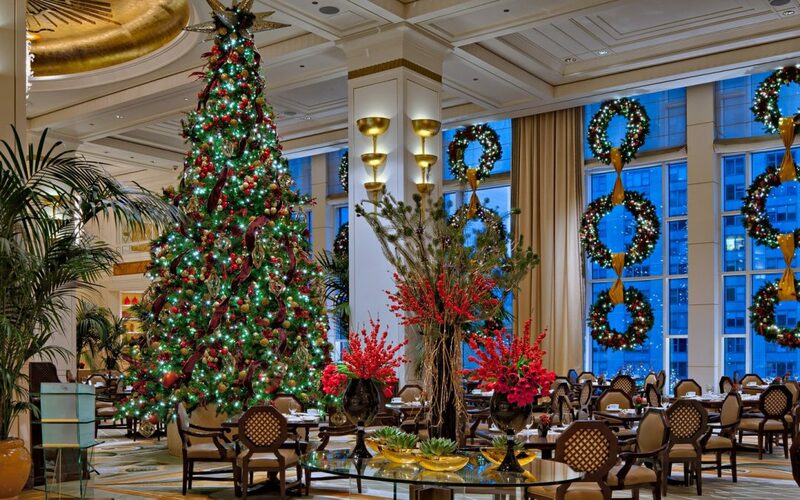 Moreover, professional Christmas tree decorators are adept at making your tree look fabulous and high end. Your Christmas tree represents your business and you really do need to ensure that your Christmas tree doesn’t let your business reputation down. Anhythig other than a large tree festooned tastefully with beautiful twinkling lights and sumptuous decorations really doesn’t cut it anymore. Everyone really wants and expects more from businesses, and your professionally decorated Christmas tree will signal to all your clients that you are a professional organisation with high standards and lots to offer.